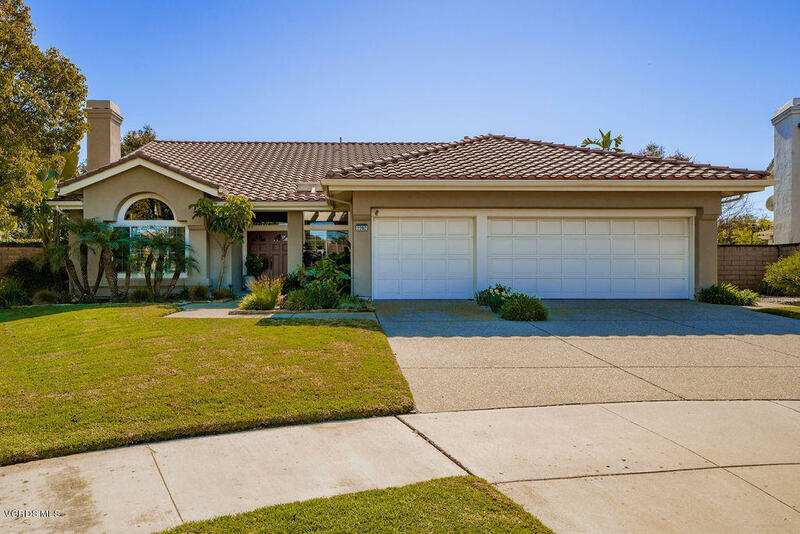 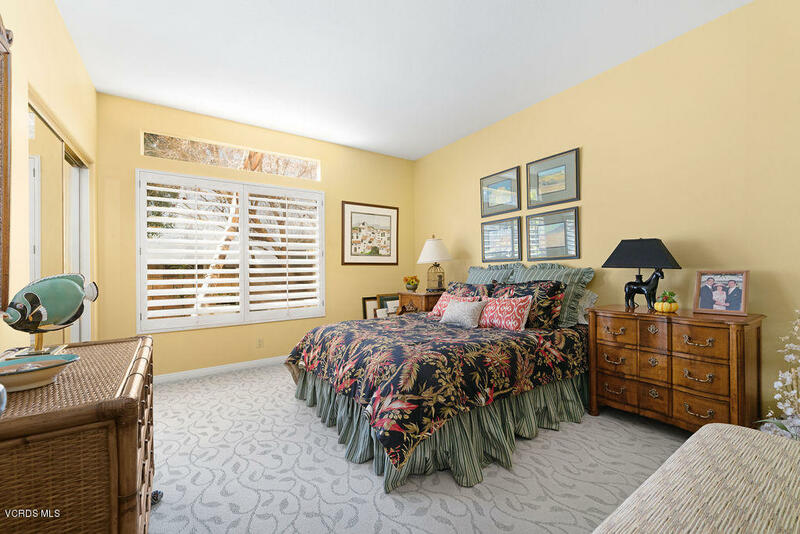 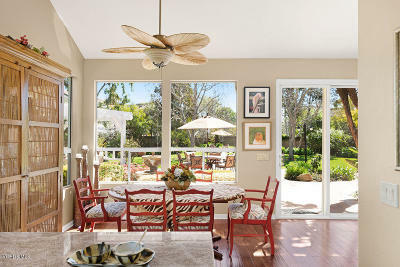 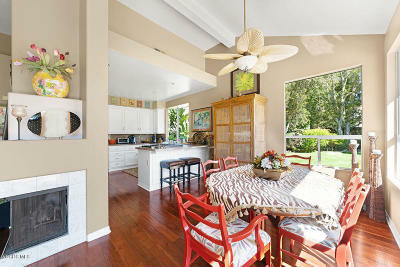 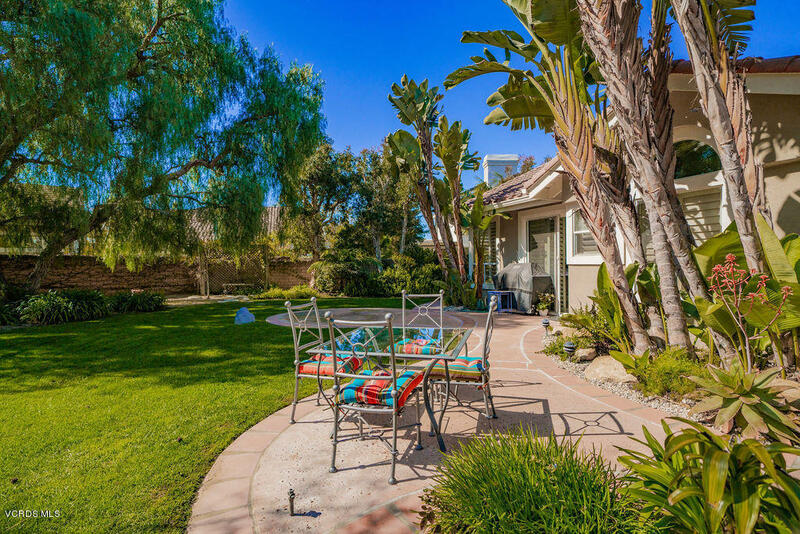 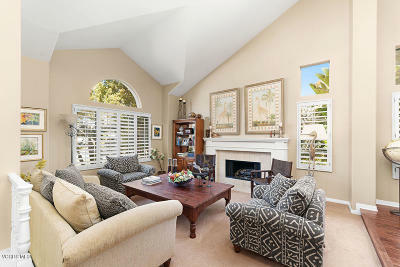 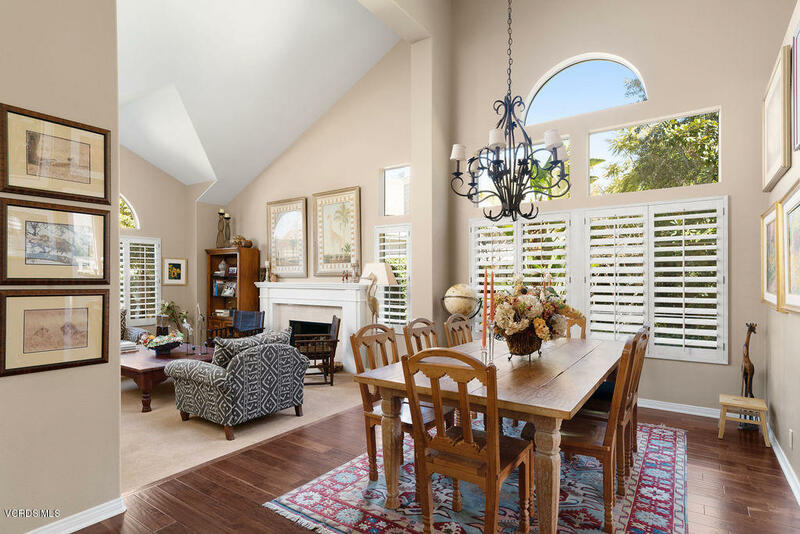 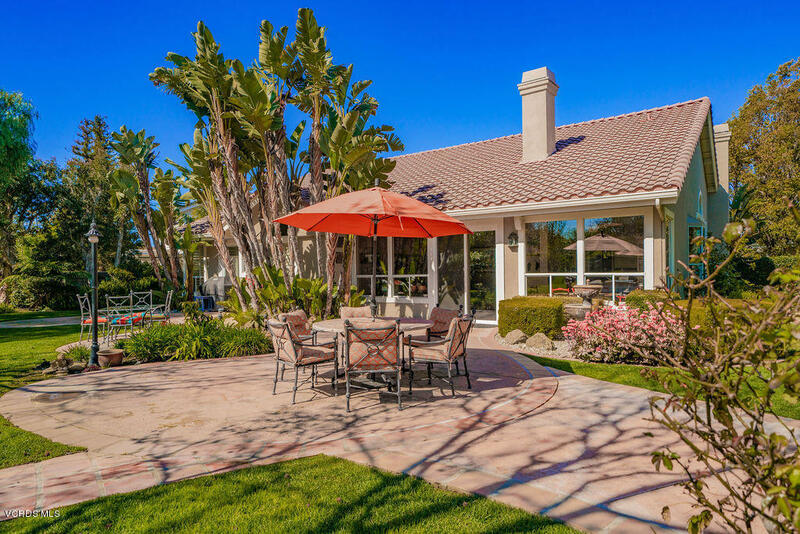 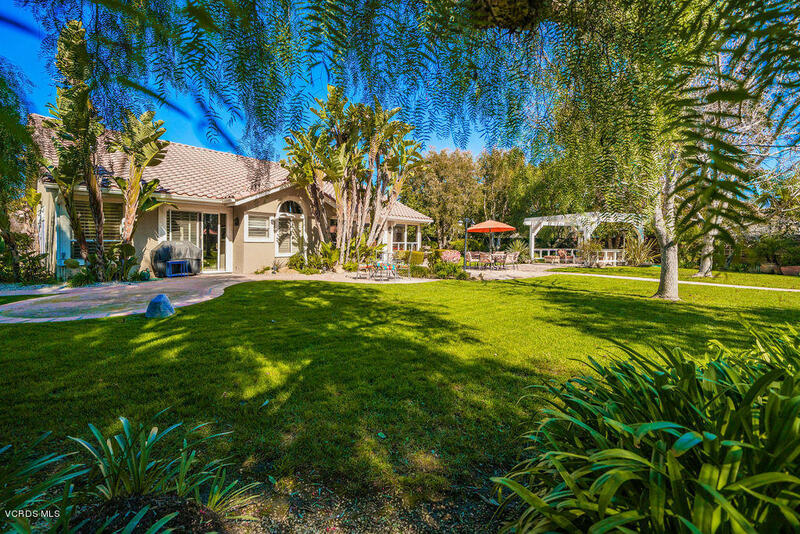 Fabulous 1 story N. Oxnard executive home on a 16, 000+sq.ft. 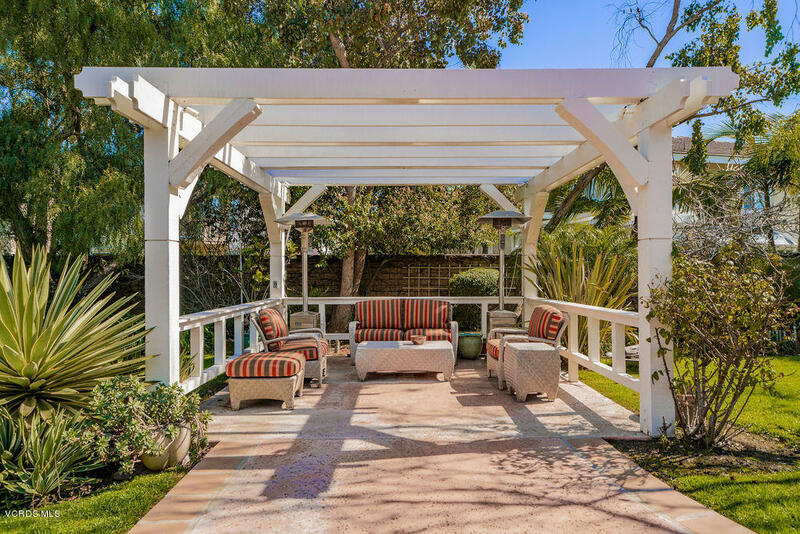 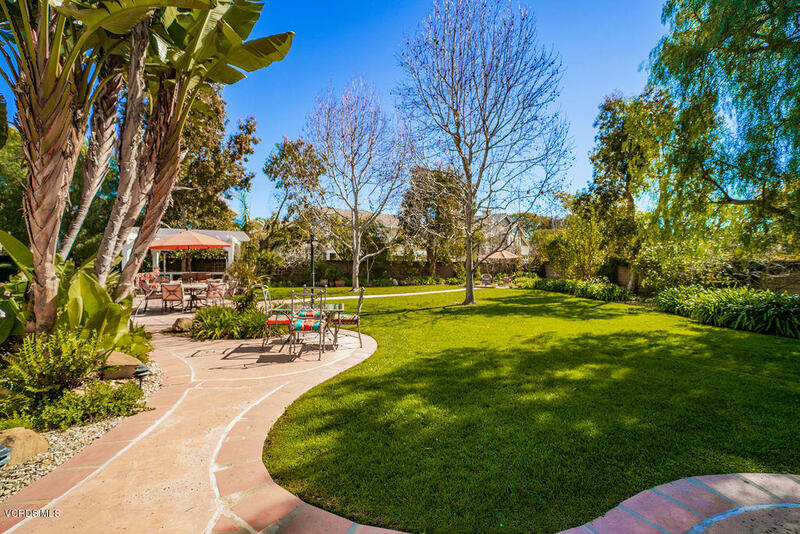 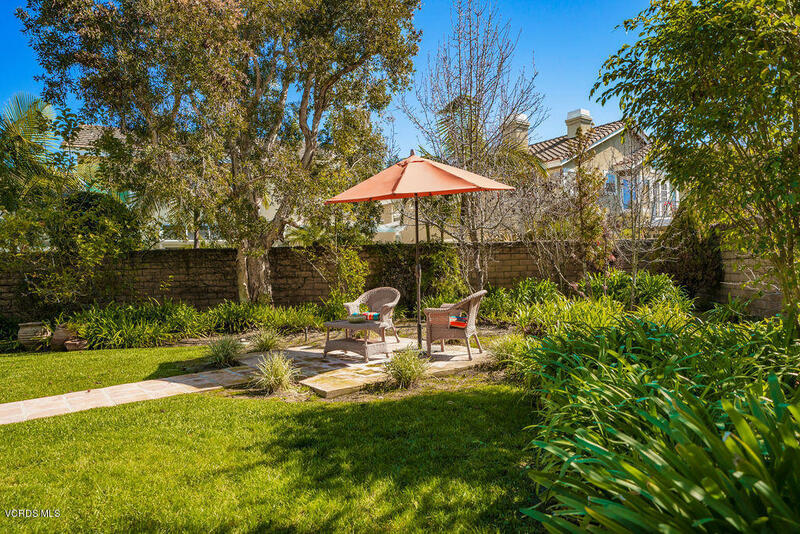 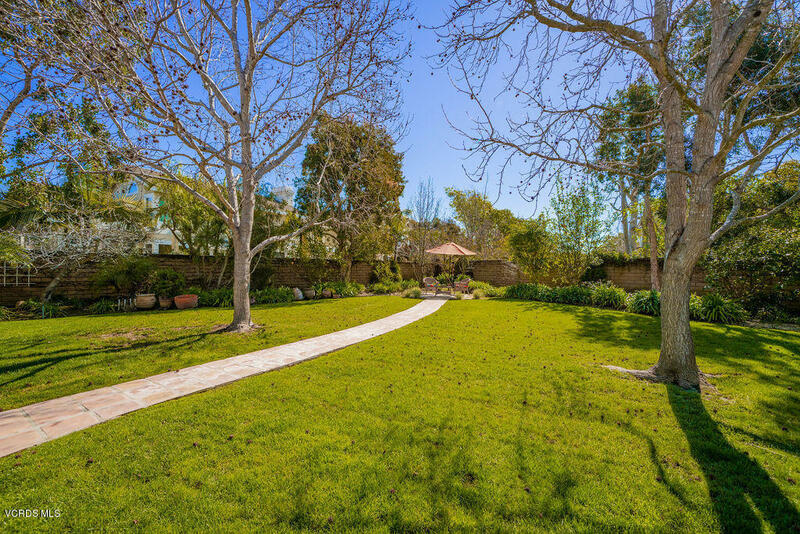 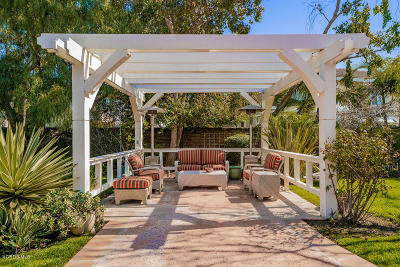 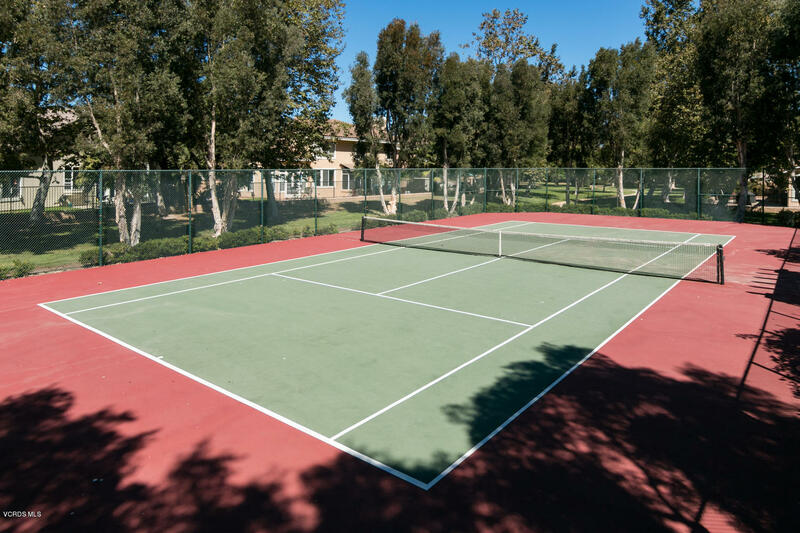 lot, this rare opportunity is ready for the gourmet chef & entertaining.The lush backyard includes an expansive lawn, a custom pergola, patios designed for dining and over 20 mature trees for total privacy. 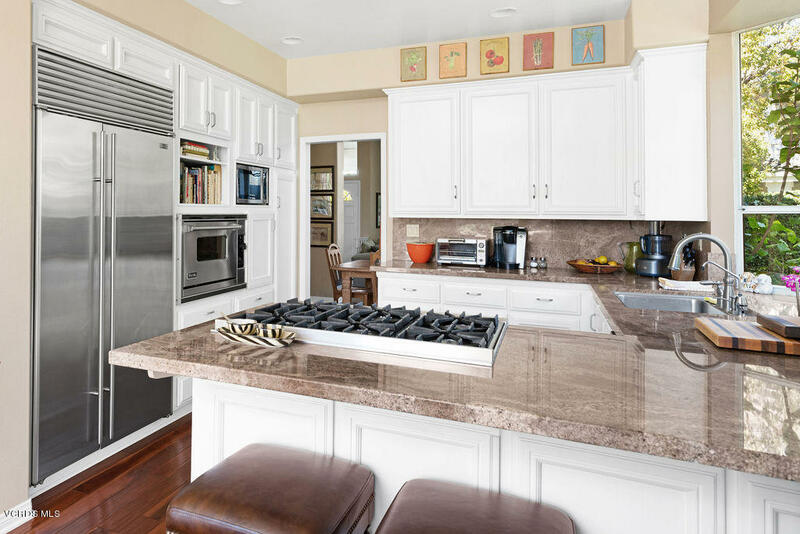 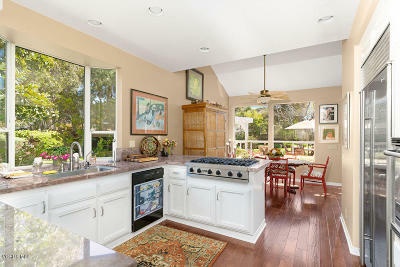 Kitchen features a Viking 6-burner cooktop, Viking convection oven, Sub Zero fridge & beautiful granite counters. 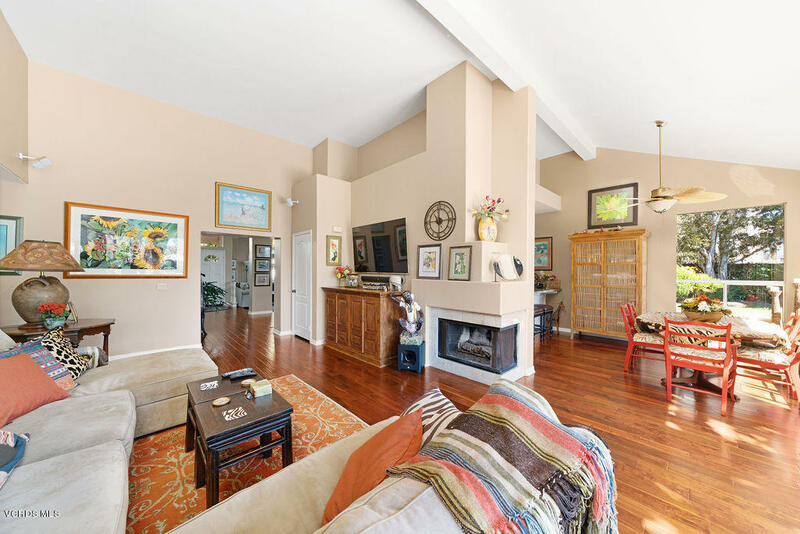 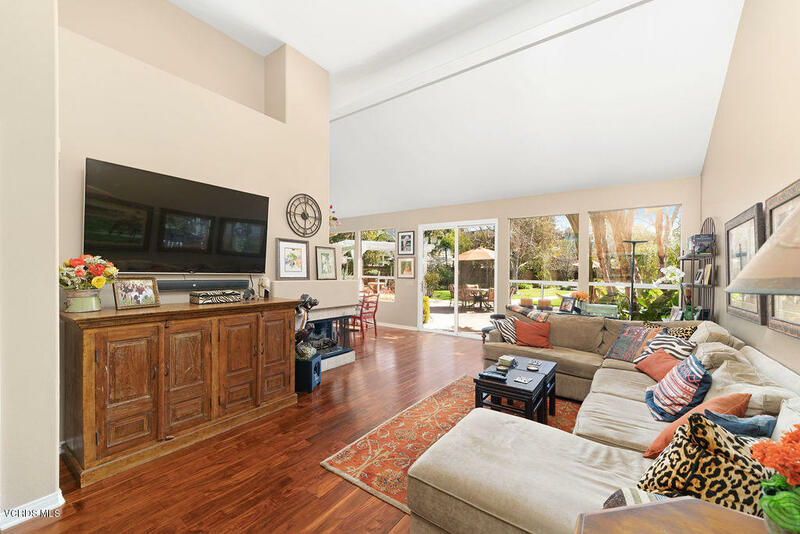 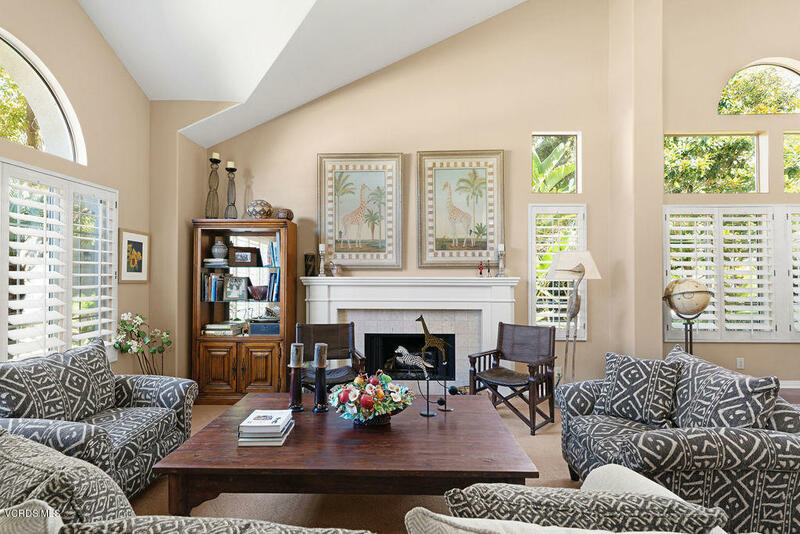 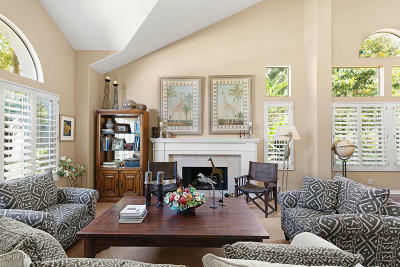 The living room boasts a custom fireplace & mantel and is adjacent to the dining room area. 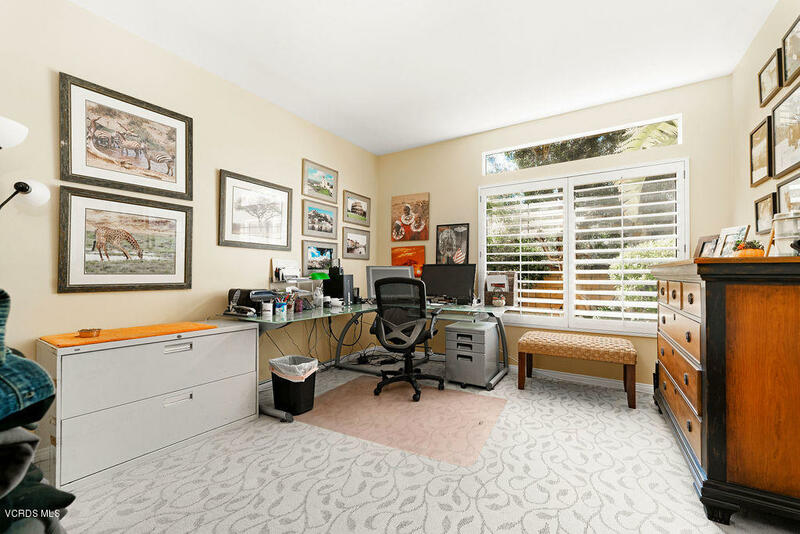 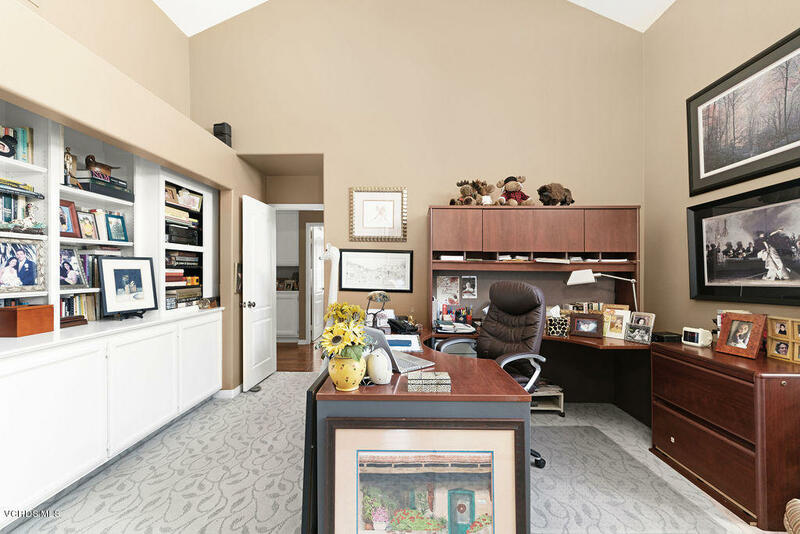 The work at home officehas tons of storage with built in book shelves. 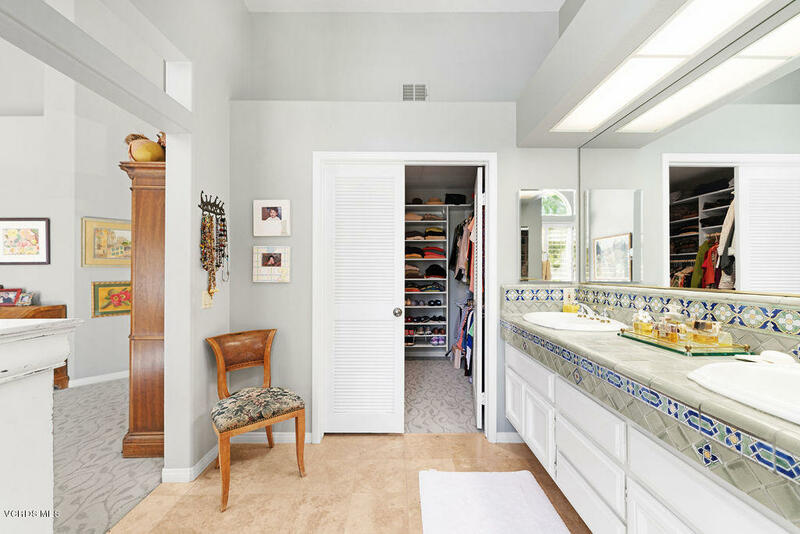 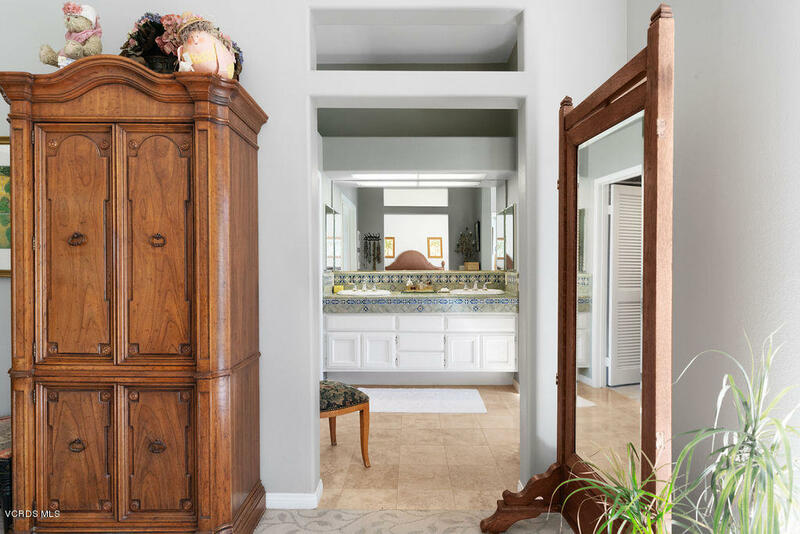 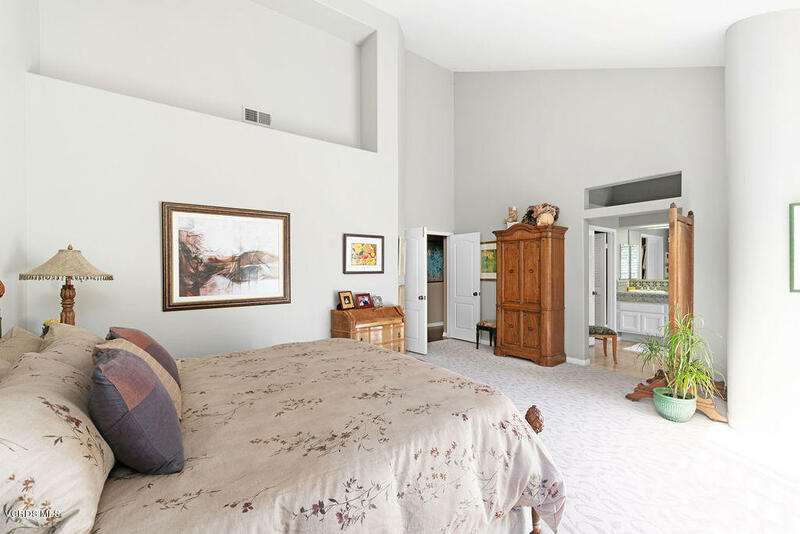 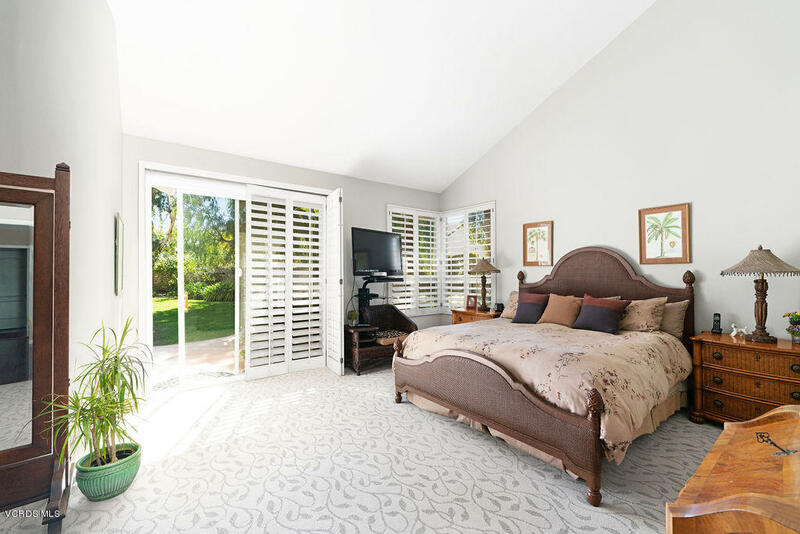 The large master suite opens to the back yard, The master bath and 2nd. 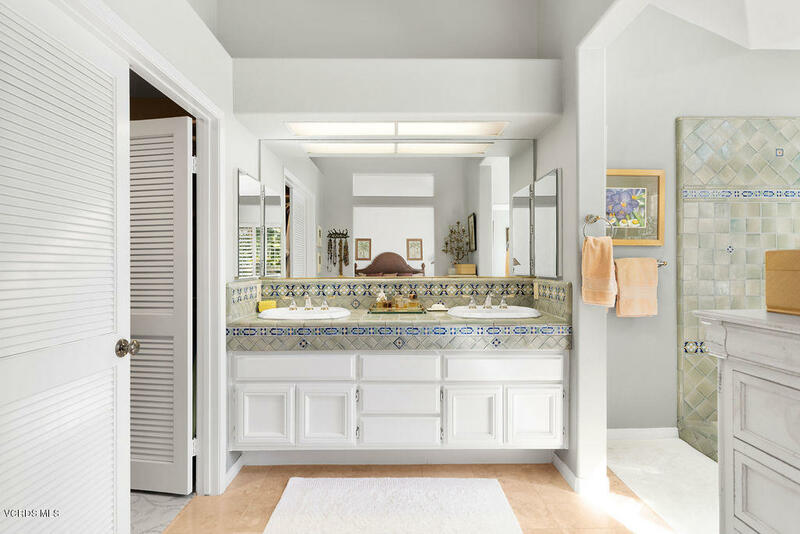 bath have designer tiles with many custom features. 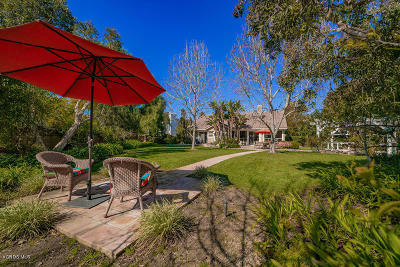 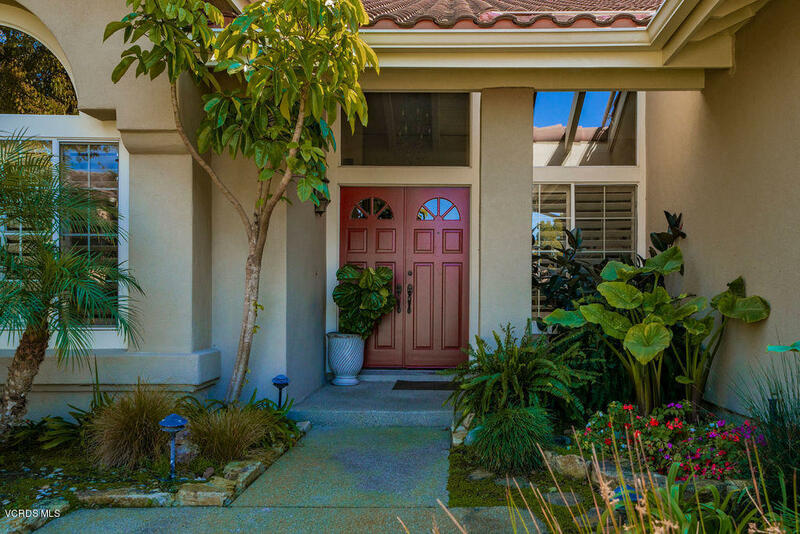 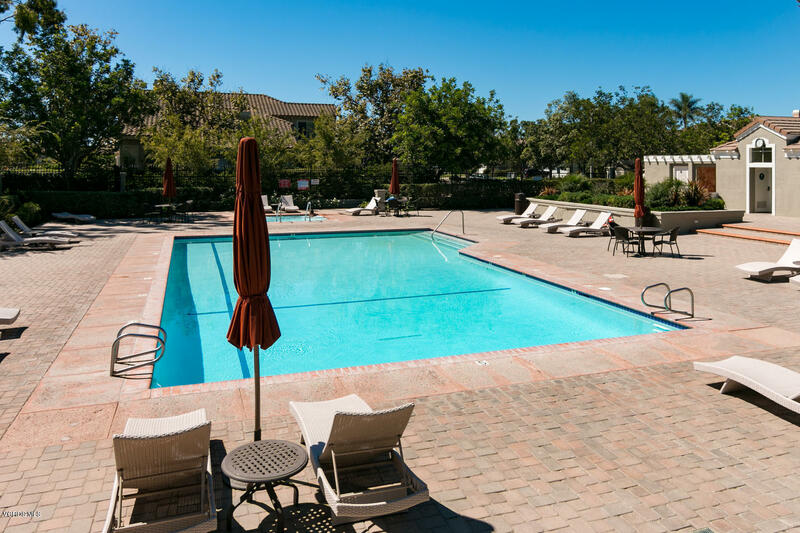 This is a very special property on a cul-d-sac location. No Mello-Roos. 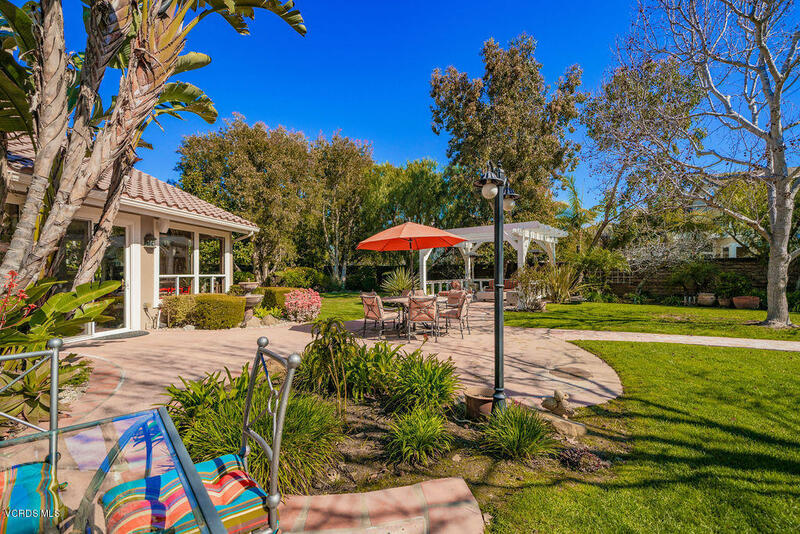 Call Sheldon Berger at 805-312-7653 for a showing.